The Town of Wake Forest received federal grant funds in the amount of $135,000 from the Surface Transportation Program - Direct Attributable funds (STP-DA) administered through the Capital Area Metropolitan Planning Organization (CAMPO) and NCDOT. 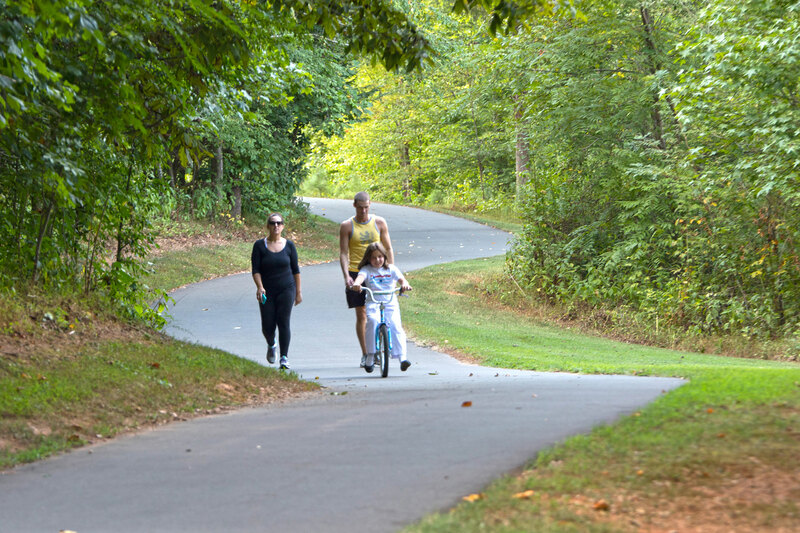 STP-DA grants require a 20 percent local match (a total of $27,000), which was previously identified in the Town of Wake Forest's Capital Improvement Program for FY2010-2011. The Town has procured the design services of SEPI Engineering for this project who will provide shovel ready plans for construction. The Town will improve vehicular and pedestrian traffic flow by adding turn lanes, a variable median, sidewalks, bike lanes, streetlights, pedestrian signal improvements and relocating utilities on Ligon Mill Road from US-1A to Walmart driveway. The current roadway typical section from South Main Street (US-1A) to Brimfield Springs Lane consists of two lanes with left turn bays, with a speed limit of 35 mph. The proposed operational improvements in this section would maintain the existing left-turn lane and through lane, while adding a new southbound right-turn lane, bike lanes and 6' wide sidewalks. From Brimfield Springs Lane to Walmart driveway the existing typical section is two lanes with left turn bays. This section will be modified by maintaining the two 11' lanes in the southbound and northbound directions and adding 4' wide bike lanes which will be constructed on both sides of the roadway. A signal upgrade to accommodate a pedestrian phase with push-button assembly will be incorporated at the intersection of US-1A and Ligon Mill Road. The project also includes restriping Ligon Mill Road to add a right turn lane near the BP gas station.